The EU-funded MediaRoad project promises to help Europe’s media sector revamp the way it approaches innovation by shaping future research and policy priorities as well as by strengthening collaboration between media organizations and start-ups. 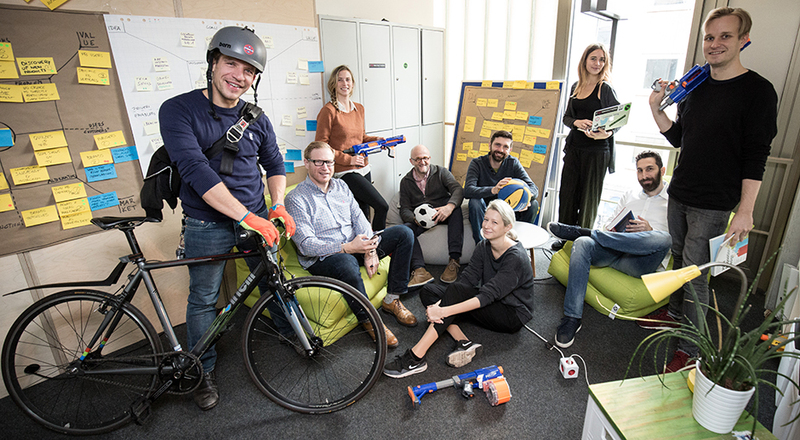 Key to this process will be the transformation of the VRT Sandbox initiative into a replicable model, creating and connecting multiple 'incubators for innovation' that will stimulate crossover collaborations and boost the European innovative media industry. Find out more about the Sandbox Hub here!